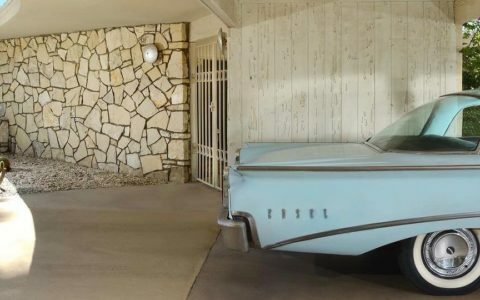 Like many of his contemporaries, such as Frank Lloyd Wright and Le Corbusier, Mies van der Rohe was looking for a new architectural style that could represent modern times just as the Renaissance or Gothic style did for their own eras. 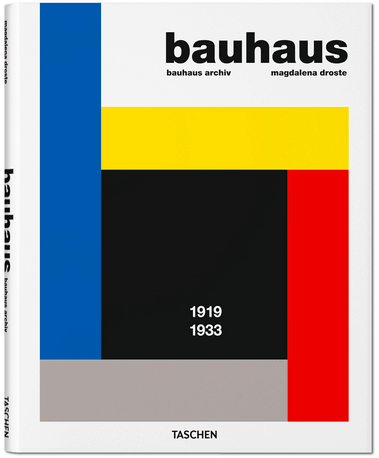 He created an influential twentieth-century architectural style with realistic clarity and simplicity. 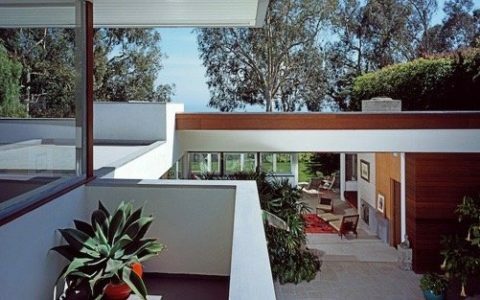 His buildings were constructed with new materials for the time such as industrial steel and glass-plates in order to define interior spaces. 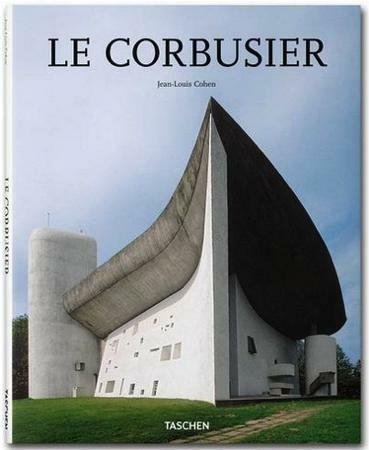 He often used to call his buildings “skin and bones” architecture. 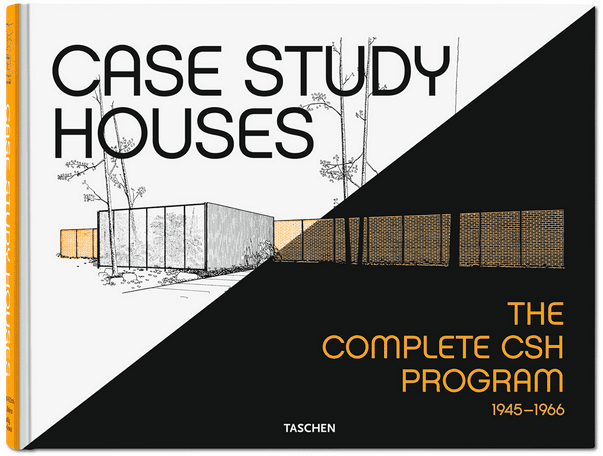 For Mies van der Rohe, a rational approach that guides the creative process of architectural design was important. 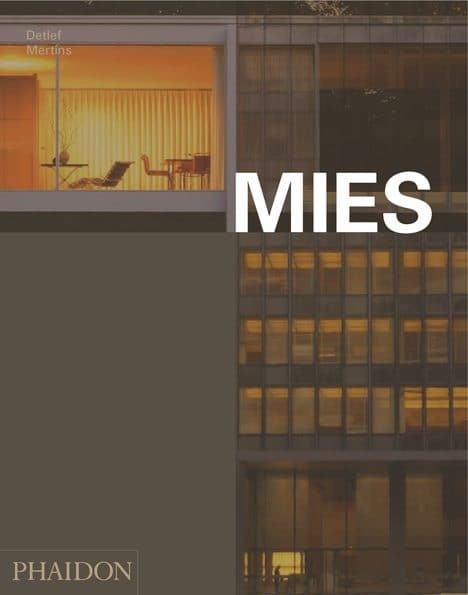 Mies van der Rohe based his architectural mission and principles on his understanding and interpretation of ideas developed by theorists and critics who pondered the declining relevance of the traditional design styles. 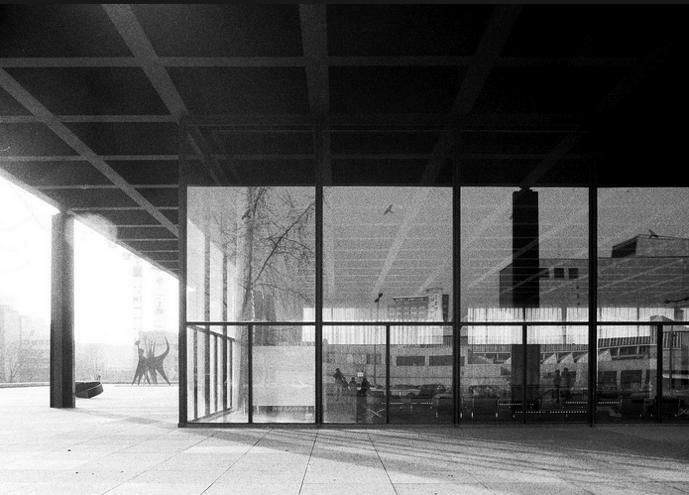 Mies van der Rohe was appealed to the use of simple rectilinear and planar forms, clean lines, pure use of color, and the extension of space around and beyond interior walls. 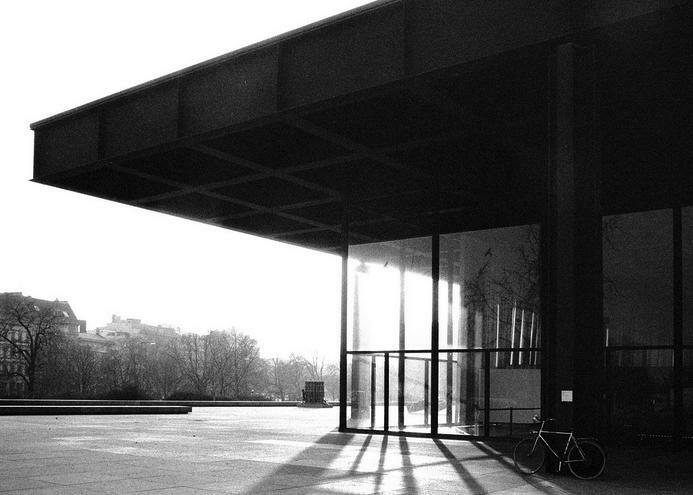 The Neue Nationalgalerie in Berlin greatly represents this vision. 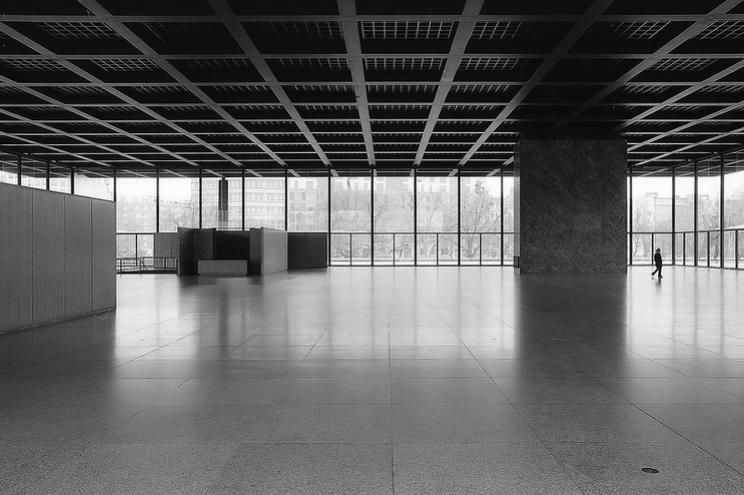 Considered one of the most perfect statements of his architectural approach, The Mies van der Rohe Neue Nationalgalerie in Berlin is a precise composition of monumental steel columns and an overhanging roof plane with a glass enclosure. 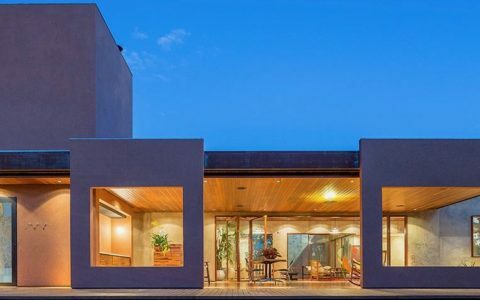 The simple square glass pavilion is a powerful expression of his ideas about flexible interior space, defined by transparent walls and supported by an external structural frame. 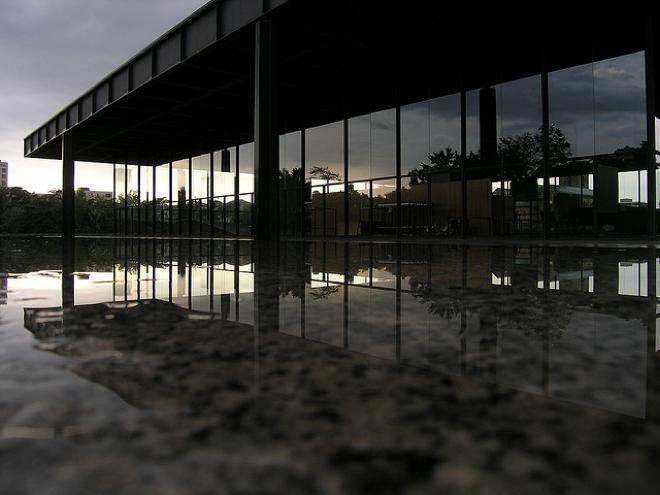 The glass pavilion is a relatively small portion of Mies van der Rohe’s Neue Nationalgalerie, serving as a symbolic architectural entry point and monumental gallery for temporary exhibits. 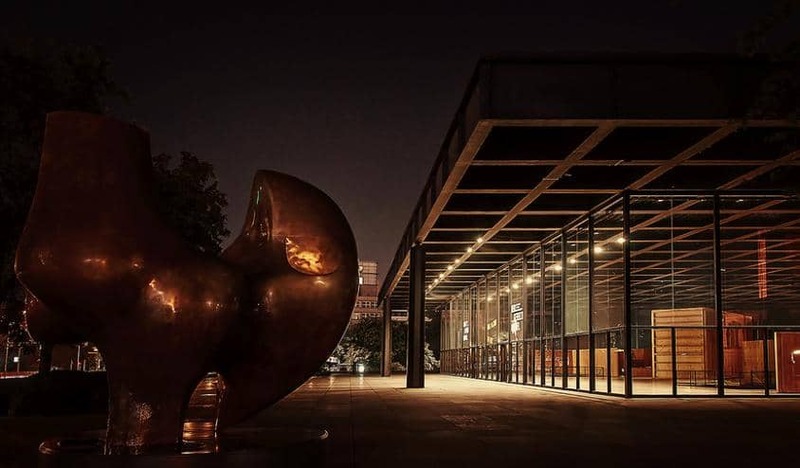 A large podium building below the pavilion accommodates most of the museum’s total built area with conventional white-walled art gallery spaces and support functions. 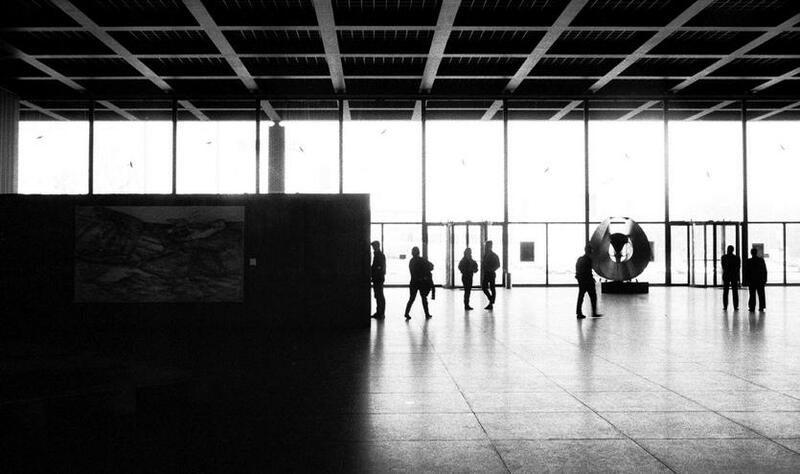 A large window running along all the West facade opens these spaces up to the large sculpture garden which is part of the podium building.